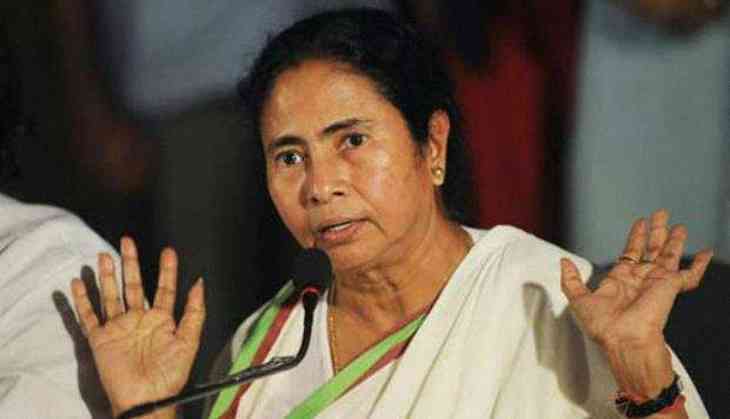 The Centre has cancelled West Bengal's Republic Day tableau and CM Mamata Banerjee is rather livid about it. The Unity in Harmony-themed tableau had been planned for the upcoming Republic Day parade on Delhi's Rajpath. The theme for the tableau was chosen to depict how people can stay together despite tension in many areas and that Bengal will lead the way forward in upholding unity despite all odds. According to Banerjee, the tableau was not chosen as it displays a theme that is contrary to what the BJP thinks. “They always try to create a division amongst people and so they did not select our tableau. We have received two awards from the Centre for displaying our tableau at previous Republic Day parades and we feel that the Centre is unnecessarily trying to discriminate against us as we have opposed many of the Centre’s policies,” she said. A senior officer in the Ministry of Culture said that Bengal’s tableau has been rejected as they felt that the theme does not meet the requirements of the Centre. “They have not been able to depict the real picture of Bengal with this theme. A meeting was convened a few days back which was chaired by several officers of the Ministry of Culture and they decided to not display this theme at the Republic Day parade. We have not rejected the tableau of other states as they have already met the requirements as per our demands,” the officer said. Senior officials of the state government said that normally when a tableau is selected, the Centre gives its suggestions about changes if any are required. A letter is sent to the state in concern notifying them about the changes desired and the state responds. According to government officials, Bengal has already made the changes the Centre requested. “We will protest against Centre’s decision to cancel our tableau despite rectifying our mistakes. It’s sheer discrepancy on the part of the Centre to cancel our tableau. The Centre has already replied to a majority of the states and has already decided to display their tableaus at the parade,” said Chandrima Bhattacharya, Minister of State for Law. “It is not mandatory for the Centre to accept all the proposals sent by West Bengal government. The team of officers who are looking at this issue has felt that the theme does not deserve merit and so they have cancelled it,” state BJP president Dilip Ghosh said. According to Ghosh, Banerjee always tries to politicise an issue although it does not deserve prominence and so there is nothing to lament.